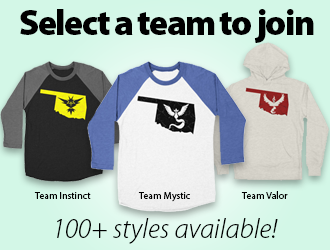 If you’re a tabletop gamer, it’s a great time to live in the Oklahoma City metro. No matter what part of the area you live in, from as far north as Guthrie to as far south as Norman, there’s now a friendly local game shop to meet your needs. 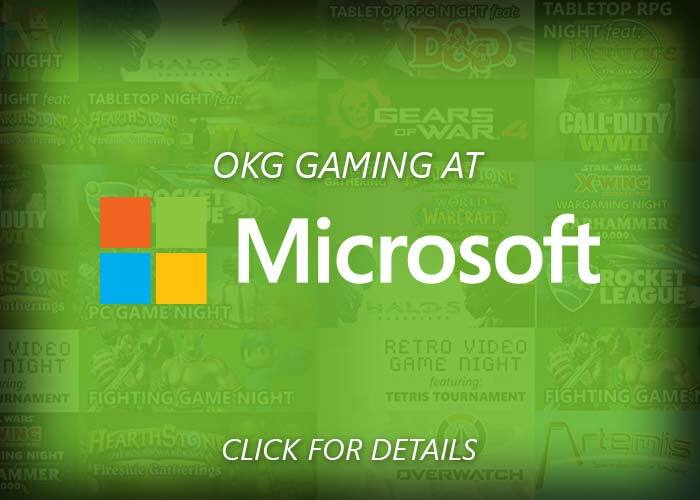 The latest store to enter the scene fills the gaming niche in Edmond. 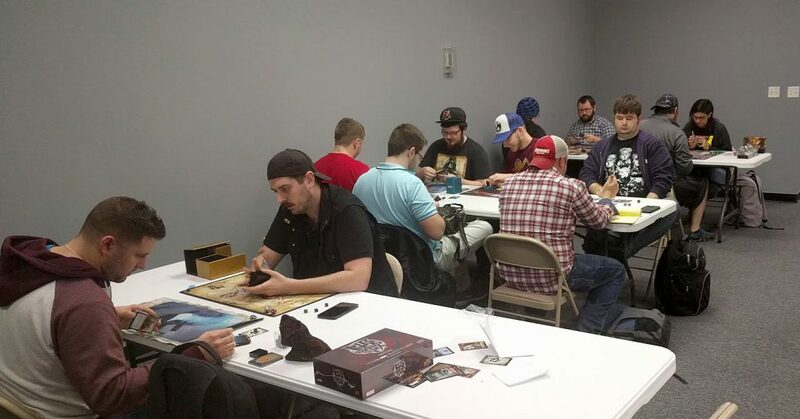 Storm Brew Games celebrated its grand opening Friday, Jan. 20 at its location on 610 South Kelly, Suite G.
Gamers enjoyed Friday Night Magic competition during Storm Brew Games grand opening Friday, Jan. 20.